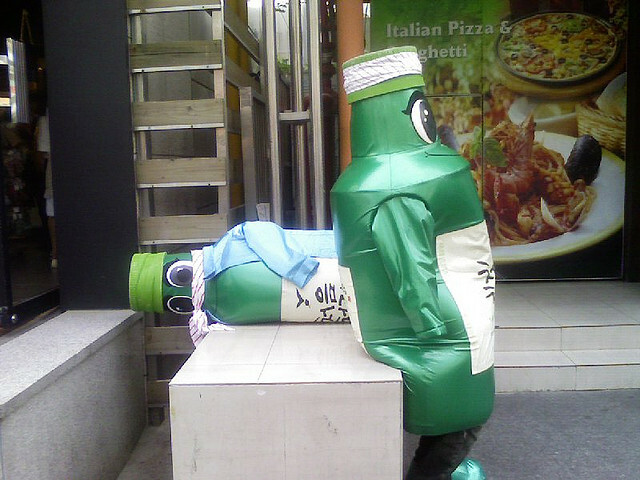 Soju originally was made from rice but whenever there were rice shortages, people were forbidden to make Soju. Alcohol producers the started to use sweet potatoes and tapioca to make an ethanol based alcohol. Overtime they doctored up the taste so it has a smooth, crisp taste that goes great with raw seafood and grilled meats. 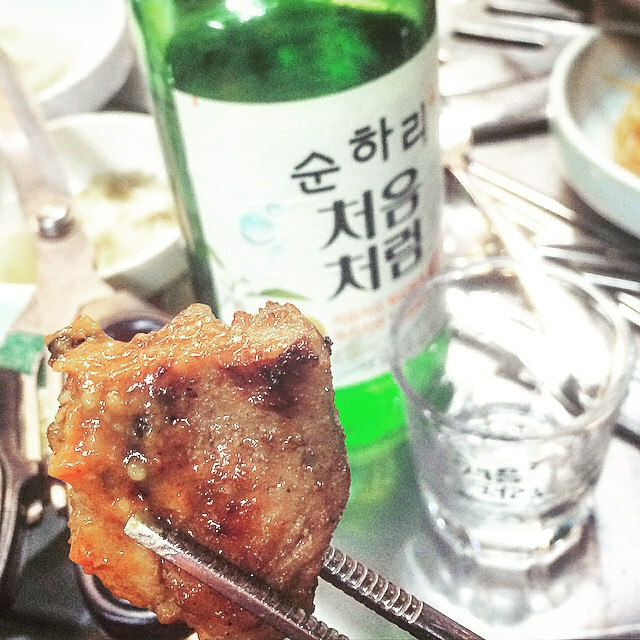 Koreans judge how good of a drinker you are by the number of bottles of Soju you can consume. 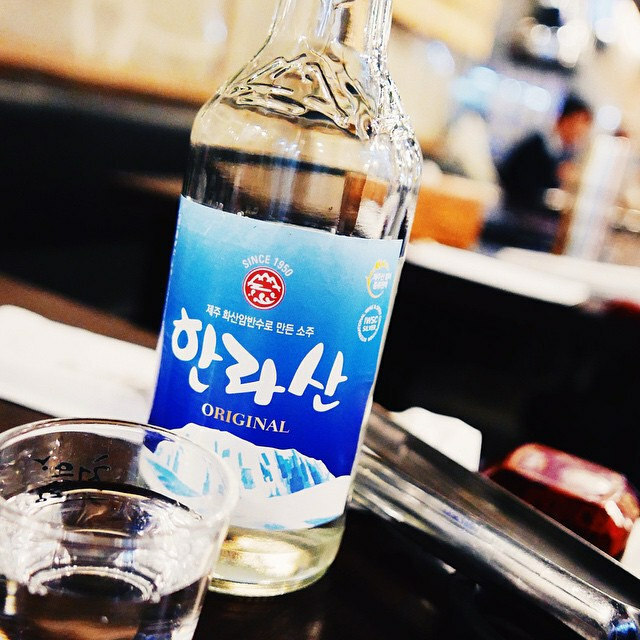 Soju is often used as a degreasing and cleaning agent at restaurants and at 1 dollar a bottle, it beats using many other commercial cleaning agents. 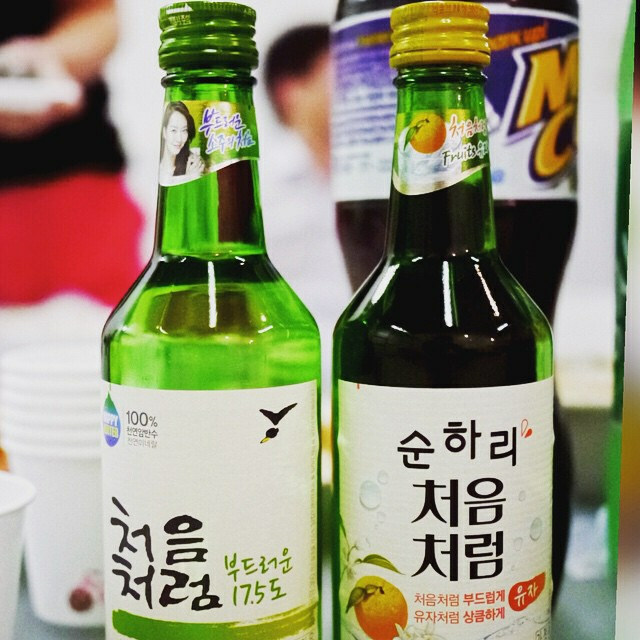 Jinro is Korea's most popular brand of Soju and it comes in several different levels but most bottles are marked original and fresh. Original has a stronger flavor while fresh is light and a bit sweet. 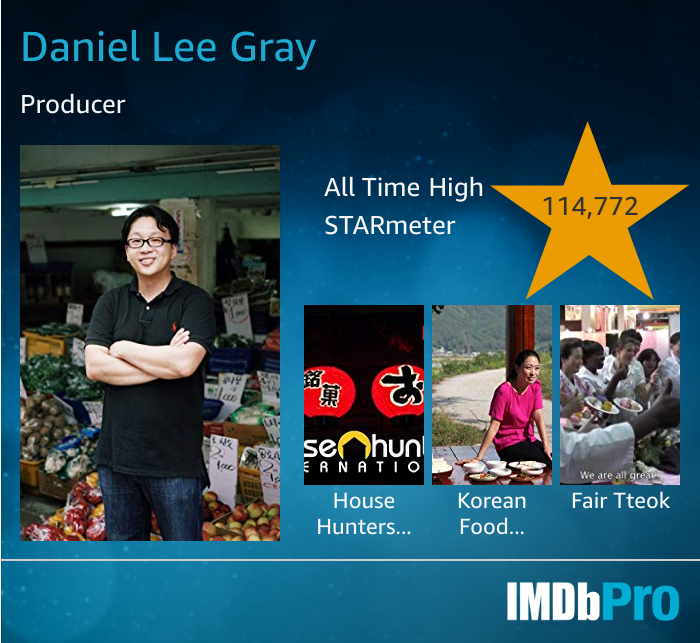 If you drink too much Soju, you can get yourself a conditioning drink like Dawn 808. This drink has ginger, licorice, daechu, and other stuff that will get rid of your hangover (it works for me). 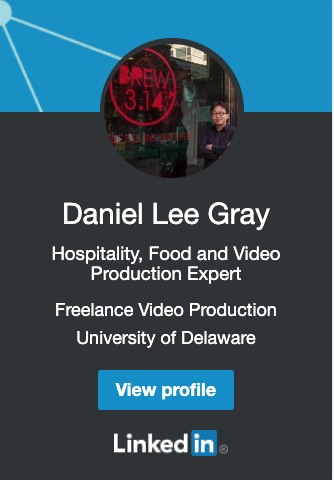 Well, I hope you learned a little about Soju. Don't drink too much of it though!